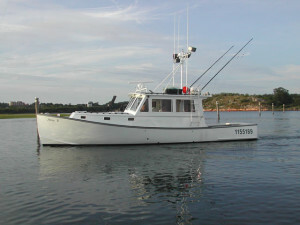 Boat Packages - General Marine, Inc.General Marine, Inc.
All boat packages are priced for the individual. All hardware in complete boats available for purchase through General Marine. Kit Boats available at any stage of completion by quote. (3) bulkheads and plywood/glass transom all encased in fiberglass. Cabin, foredeck, gunwales molded one piece. Windshield, canopy molded one piece, and visor. stainless steel handrails optional and any teak may be replaced with fiberglass.